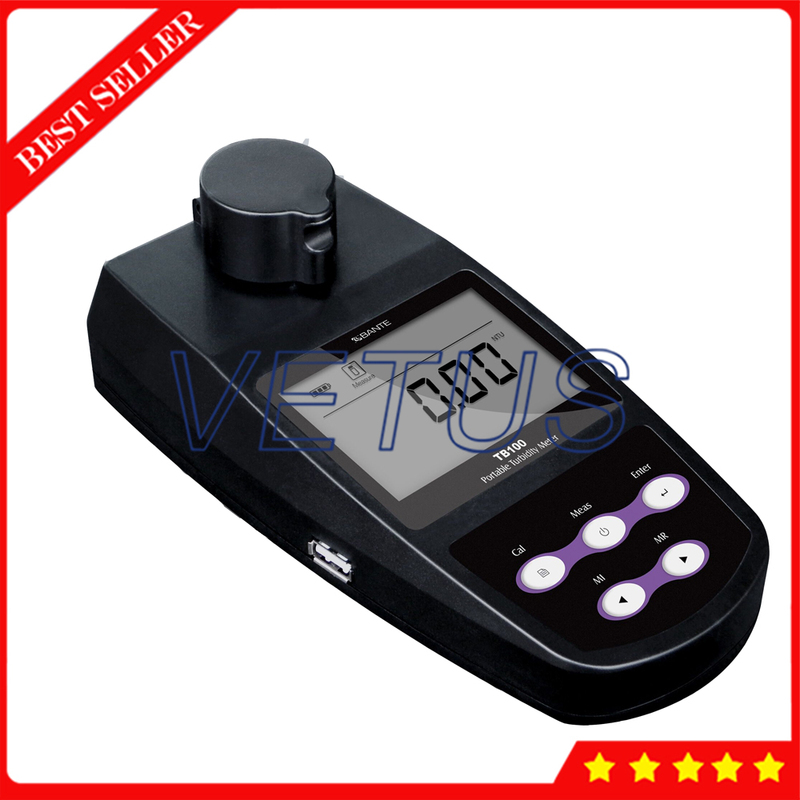 High performance portable turbidity meter, 2 to 5 points calibration, selectable 4 turbidity units. 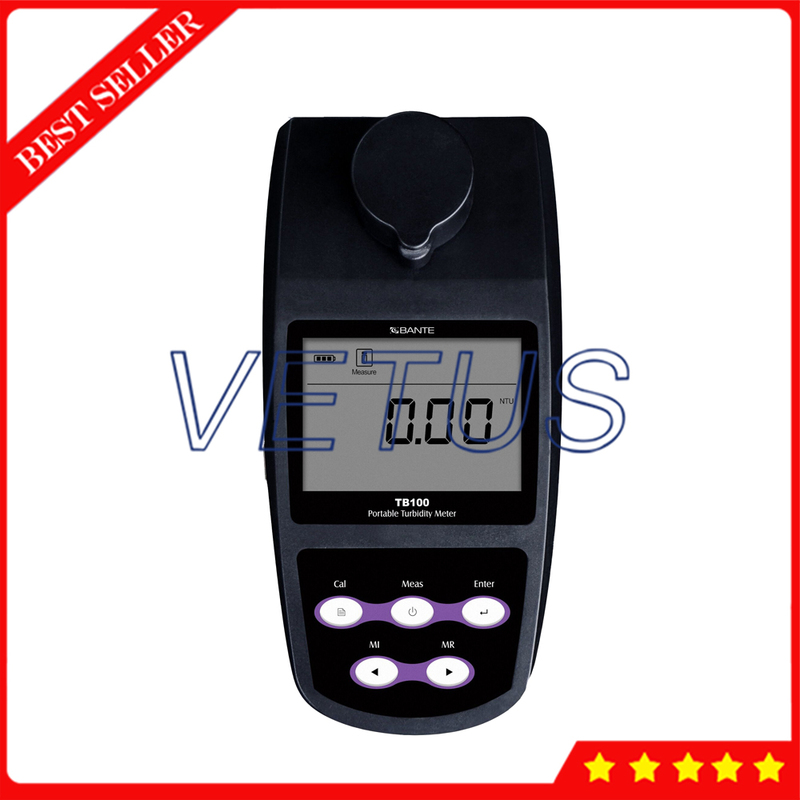 The meter is suitable for process control and field use. 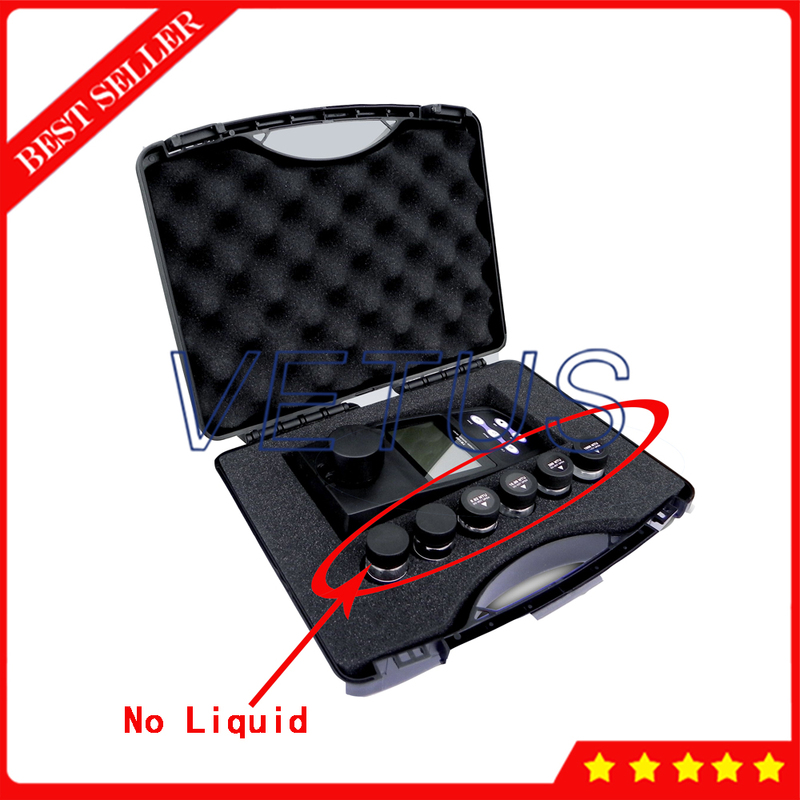 • Easy-to-use portable turbidimeter is equipped with a standard carrying case. • 2 to 5 points calibration using the Formazin Standards. • Single measurement mode automatically recognizes the stable readings. • Continuous measurement mode that can used for indexing and matching the sample vials. 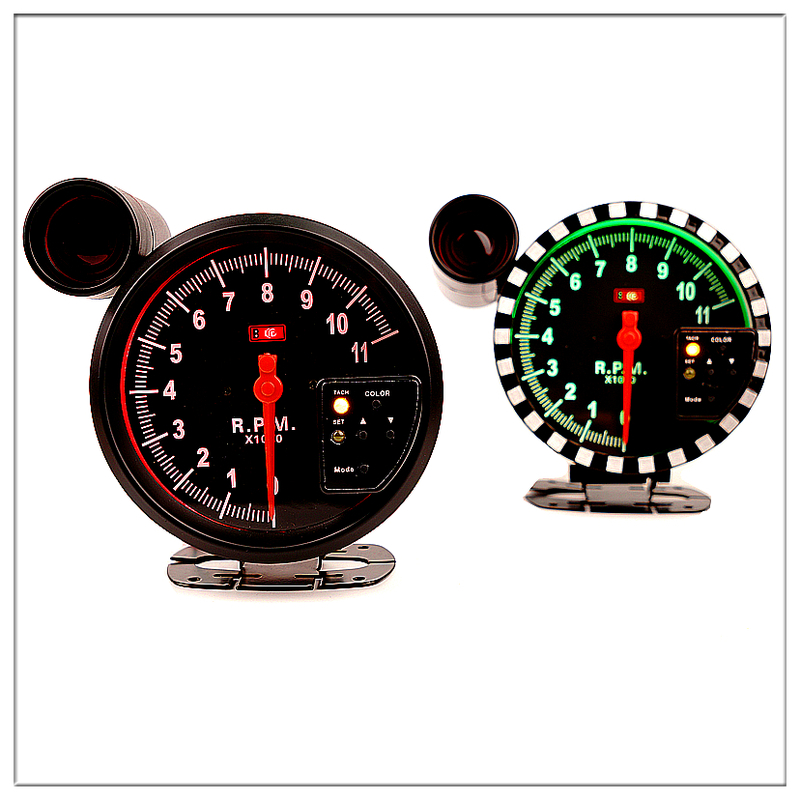 • Auto-Power Off helps user effectively conserve battery life. • System menu allows setting the 7 parameters, including the date and time, resolution, etc. • Reset feature automatically resumes all parameters back to factory default options. • Expanded memory stores and recalls up to 100 readings. • Multi-mode power scheme (battery, power adapter, USB port) ensures that use the meter .